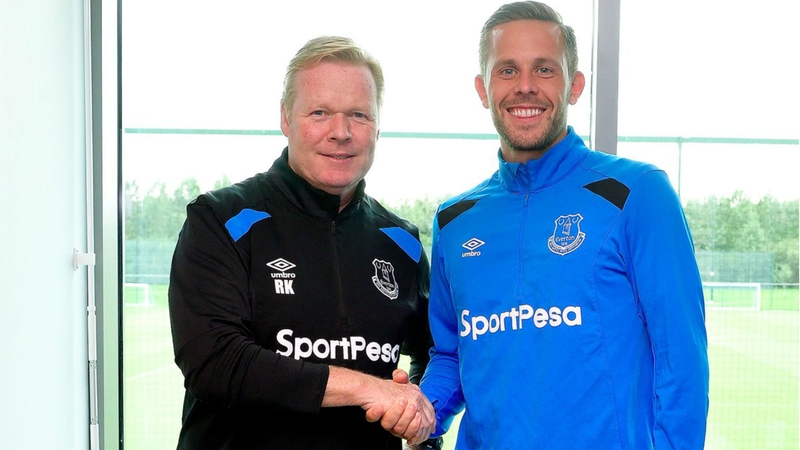 Everton has confirmed the transfer of offensive midfielder Gylfi Sigurdsson and manager Ronald Koeman couldn’t be happier with the move. Everton has moved quickly to replace Romelu Lukaku, the team’s top goalscorer for last season. The club spared little expense on bringing in a suitable replacement. And the player taking on the task of filling Lukaku’s shoes is one with a good deal of Premier League experience. 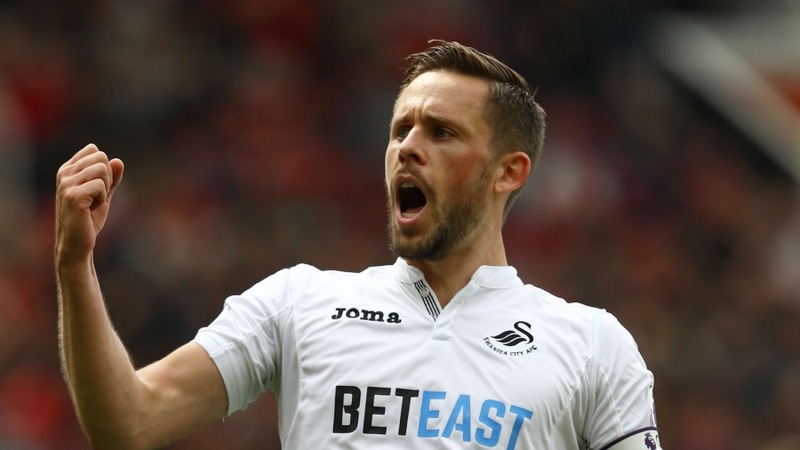 Iceland international Gylfi Sigurdsson joins Everton from Swansea for a reported fee of around £45million. 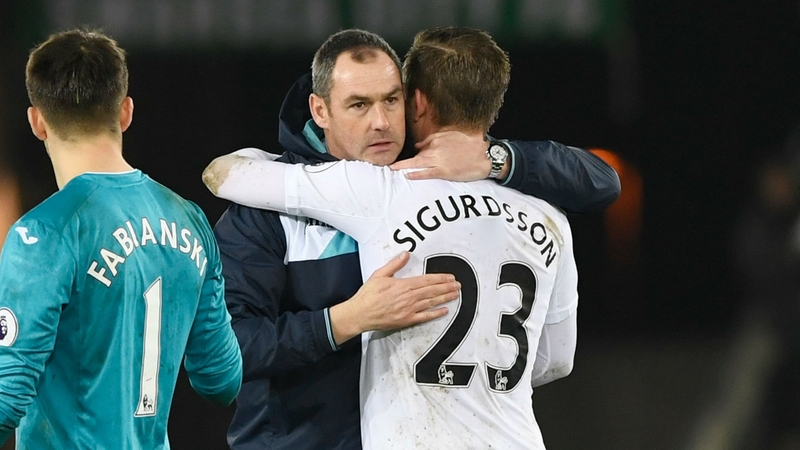 Sigurdsson has undergone his medical exam and the move at this point seems to be merely a formality. Everton’s manager Ronald Koeman admits that the deal was a long time in the making. 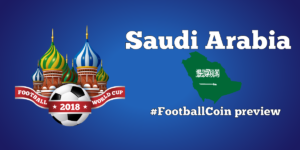 In fact reports of negotiations have existed for the last few weeks. “The latest is he had his medical this morning. What I heard was there was no problem. We worked a long time to get this deal in. 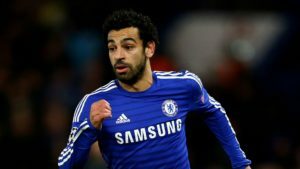 He was one of the key players to bring in,” the manager tells reporters. Everton was one of last season’s more pleasant surprizes in the Premier League. The team earned a qualification in the Europa League competition, with little holding them back from a Champions League place. On Thursday Everton takes on Hajduk Split in the start of their European campaign. Koeman says that the team has brought in Sigurdsson with the hope he will provide similar results to the ones offered by Lukaku last season. Another notable offensive forward brought into Everton’s squad is former Man. Utd. captain Wayne Rooney. With this type of fire power at his disposal, Koeman is hopeful the team will be as big a threat in attack as last year. “We knew we would lose Lukaku for this season and then we need player who would bring in productivity to the team. We lost 25 goals with Lukaku and we need more players than one to get that number of goals. Gylfi is that type of player with a lot of productive. He knows the Premier League. 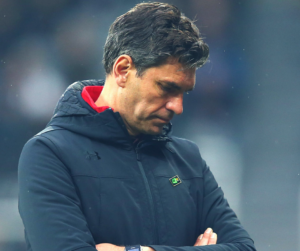 He had a good season with Swansea and he is, in my opinion, one of the best in the Premier League in his position,” the Dutch manager says. Following their Europa league encounter, Everton will travel to the Etihad Stadium to take on Manchester City. 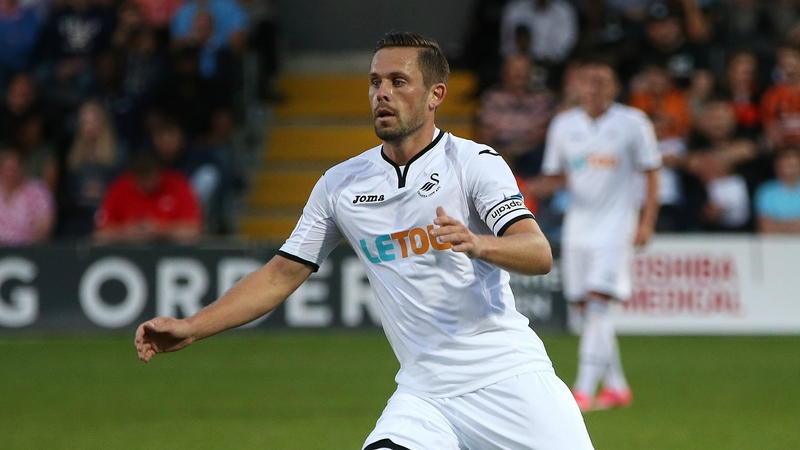 Koeman says that depending on his level of fitness, Sigurdsson could make his Premier League debut for his new team.